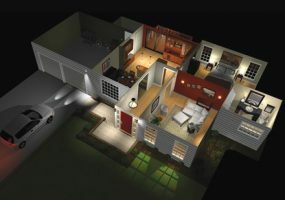 With home control systems and preprogrammed scenes, you can match your lighting to your mood. 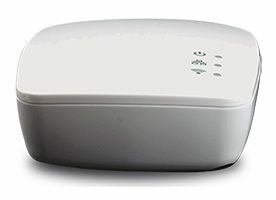 Is A DIY Wireless Lighting Control System for You? This Bluetooth smart light switch fits over an existing switch so you don't need to do any wiring. 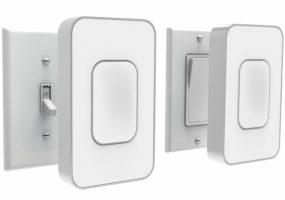 The new wireless lighting control system features two types of bulbs and one controller. 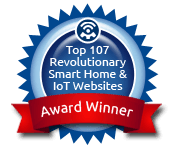 ONE OF THE BIGGEST ADVANCES in home automation and whole-house control has been the development of wireless lighting control. 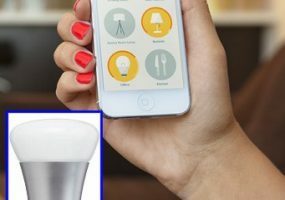 The availability and price associated with this piece of home technology has made it accessible to just about anyone. 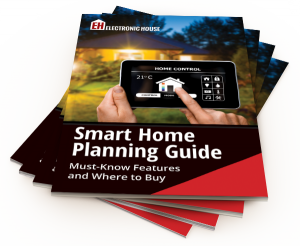 While I have been a huge proponent of wireless lighting control due to its flexibility, retrofit applications, and the ability to easily adapt to consumers’ growing needs, there are some things that you should know before investing in a system.